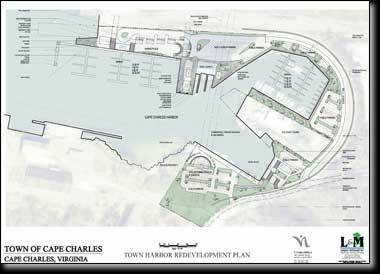 This philosophy is attained with a new 44-slip marina for large boats (>45'), new dockmaster's building and ships store, realigned small boat marina, and a special events pavilion on the southside. 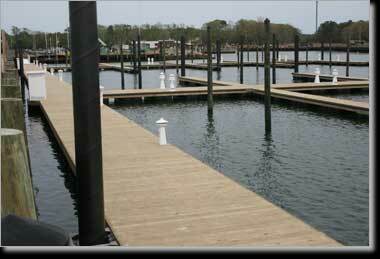 Attendant to the large boat marina will be a restaurant, kiosks and new bathhouse with open gathering places. 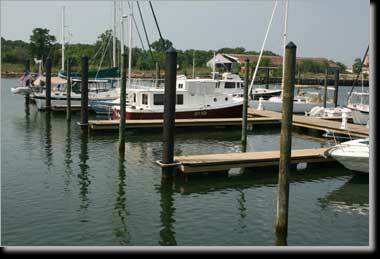 Phase 1 construction proceeded in 2011with completion of the large boat marina, bathhouse and restaurant.